In public opinion and on international political agendas the phenomenon of Smart Cities is fast becoming an innovative response to the need to increase the efficiency of tomorrow’s cities: improving their performance and diminishing the resources they consume. The wealth of information and real-time data provided to the study of urban phenomena by new technologies (mobile phones, urban CCTV, networks of sensors, satellite navigation, digital control panels, GIS, Wi-Fi, smart grids, etc.) is rarely employed in a systematic and selective manner, and even less so by architects and urban planners. There is a sense that innovations in ICT move faster than our ability to find a use for them. 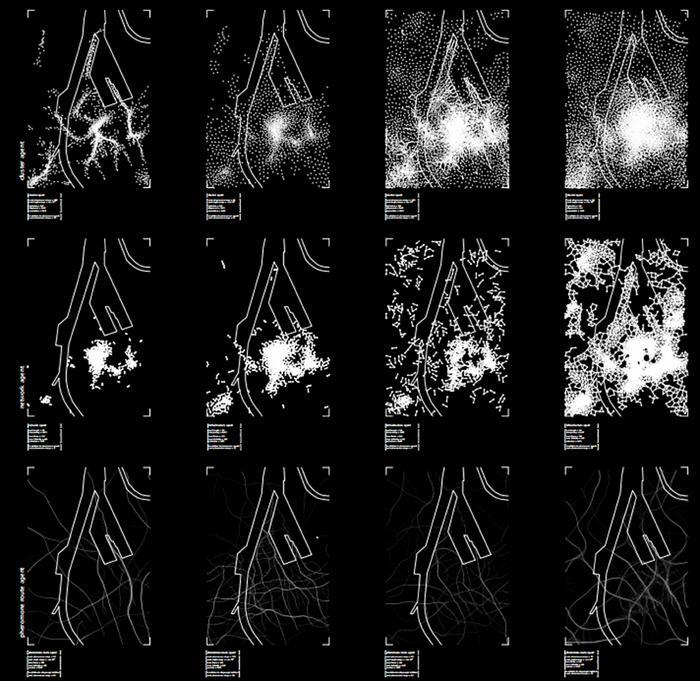 A new frontier of research within this scenario may be represented by the utilisation in urban design of parametric software, in other words, digital tools used to generate form as the result of the adaptive logical processing of selected information and data. With parametric platforms design does not offer a univocal response to a group of pre-established conditions, but instead becomes a dynamic model able to rapidly respond to input provided by the designer. 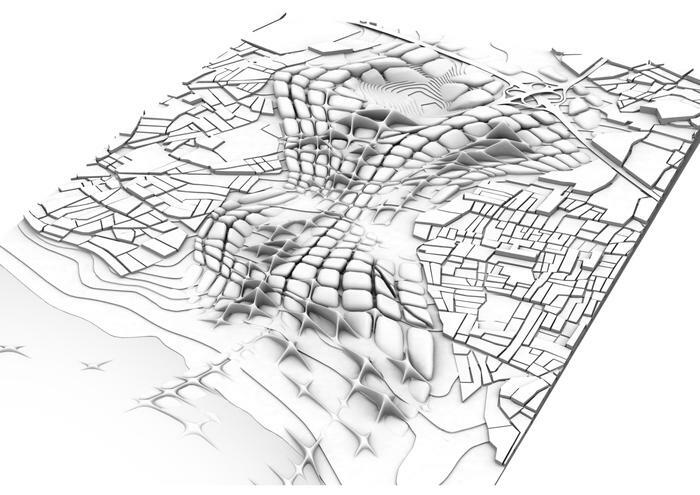 This paper delineates a possible line of research that applies the techniques and methodologies of parametric design in the field of urbanism. 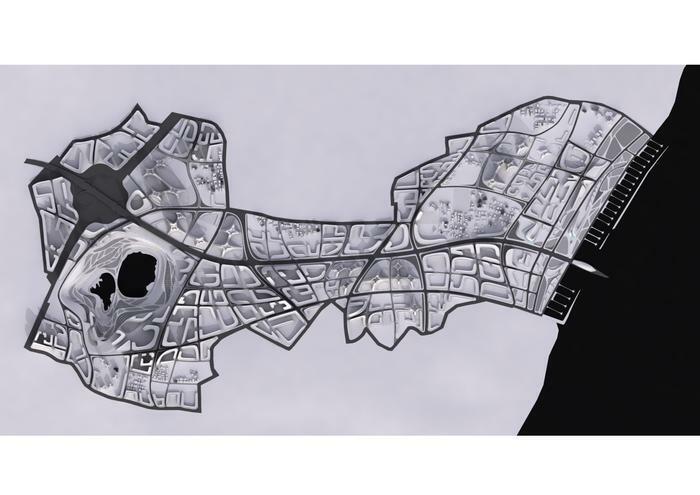 The aim is not only that of generating simulations at the urban scale of events in the fields of architecture and design, but also of assisting planners and public administrations involved in processes of decision-making related to the development of urban planning instruments. 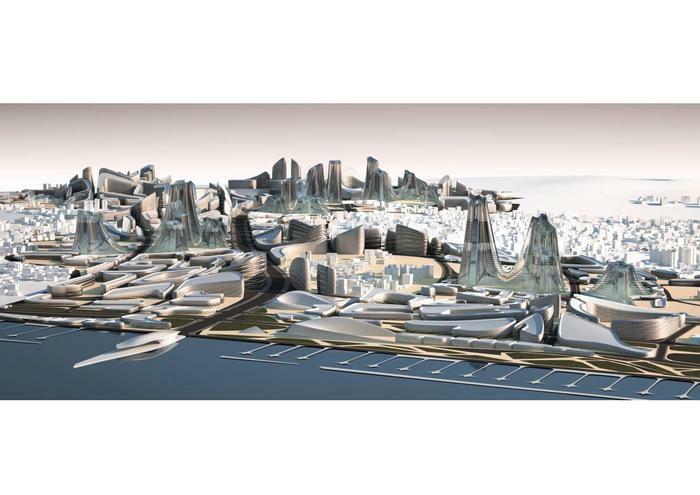 In only a few short years the concept of Smart Cities has evolved from an evocative representation of futuristic digital metropolises into an overblown term used to indicate all manner of virtuous processes: economic, environmental, technological, social, etc. It now appears that any human activity we wish to qualify in positive terms cannot avoid being tagged with the adjective “smart”. This induces a reflection: on the one hand the fact that smart thinking applied to cities and territories is becoming “trendy” can be considered positive as it contributes to raising public awareness about such issues as environmental sustainability and technological innovation. On the other hand, the smart phenomenon induces a form of disorientation for the abusive use of the term and the consequent dilution of its importance to research. 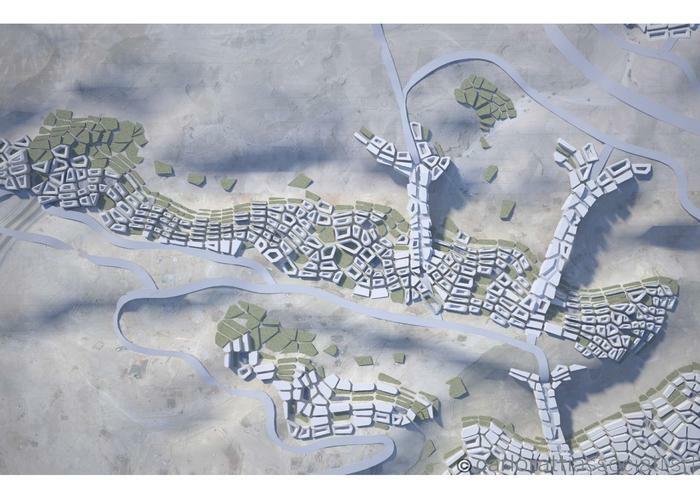 From our point of view, a less explored, and thus even more interesting frontier, is that which can be defined as Parametric Urbanism. 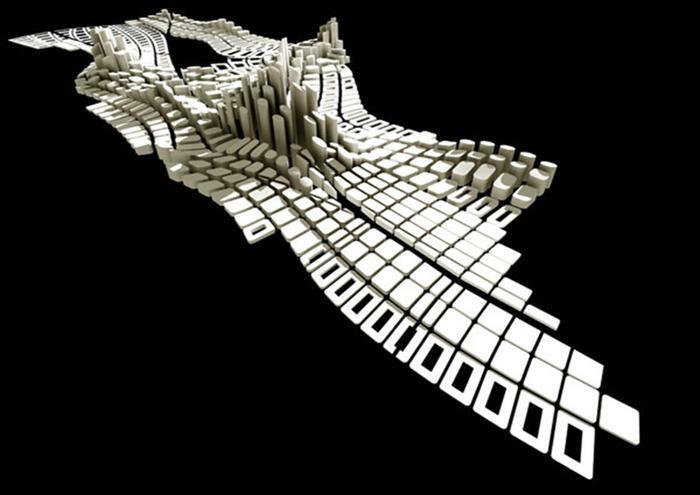 In other words, the use of parametric software in urban design, not only to three-dimensionally represent projects at the urban scale (as the abovementioned examples), but precisely as part of the processes of developing the tools of urbanism, as an instrument for assisting the planner in evaluating diversified scenarios and making informed decisions. European Smart Cities project, http://www.smart-cities.eu/, Centre of Regional Science at the Vienna University of Technology, OTB Research Institute for Housing, Urban and Mobility Studies at the Delft University of Technology and the Department of Geography at University of Ljubljana. W. J. Mitchell (1999), E-topia: Urban Life, Jim – But Not As We Know It, MIT Press, Massachusetts. According to Mitchell, smart places are those spaces where “where the bits flow abundantly and the physical and digital worlds overlap, at points where we plug into the digital telecommunications infrastructures”. In turn these spaces are inhabited by smart people, that is, “people capable of benefiting from the potentialities offered by new technologies, with elevated levels of flexibility, capable of concentrating their creativity and talent on producing innovation”.